You can revitalize your bone marrow, replenish your blood, and strengthen your bones through the simple process of absorbing energy into your bones. In Revitalize your Bone Marrow Master Chia presents the practice of Bone Marrow Nei Kung, a system for cultivating internal power. 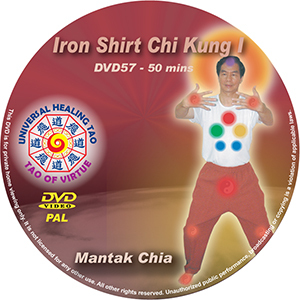 In this third level of Iron Shirt Chi Kung you will learn to cleanse and purify the Chi life force energy in your bones, tendons, fasciae and organs so that they resist aging and disease. On this DVD you will learn methods for leading the energy produced in your sexual organs into your bones and up to higher energy centers. You will also learn extremely efficient method of vibrating your internal organs to shake toxic deposits out of the inner structure of each organ. These methods are crucial to rejuvenating your body, which in turn rejuvenates your mind and spirit. Revitalize Your Bone Marrow takes you right into the classroom with Master Mantak Chia at his annual summer and winter retreats at Tao Garden. You will follow the same step by step instruction that his students at the retreat receive. 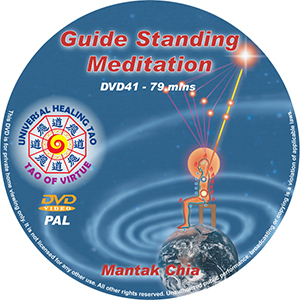 This DVD, shot in a high resolution format, combines rich detail and clear organization to give you a truly complete experience of Master Chia’s teachings.